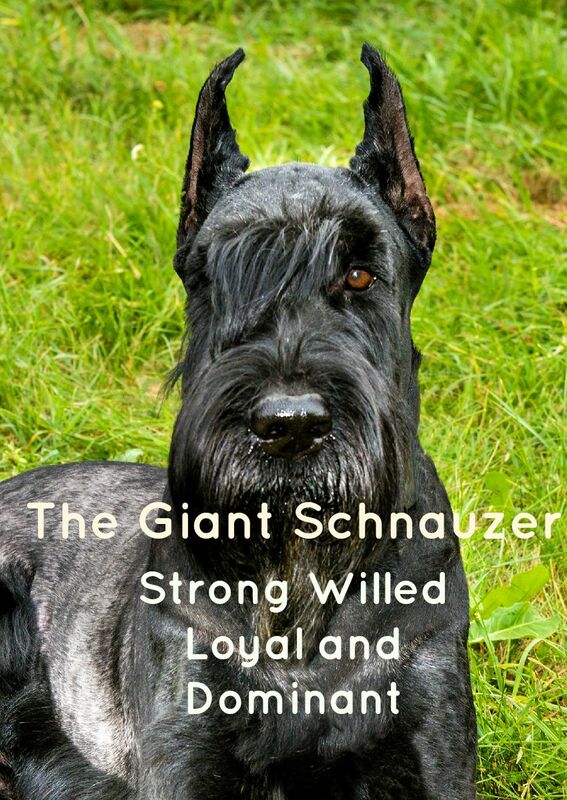 A large hypoallergenic dog who is quiet yet a great guard pooch perfectly describes the Giant Schnauzer. Although ‘giant’ doesn’t mean he is super huge, he is still a good sized dog. This wiry black K9 always seems to be on alert status, guarding his family. 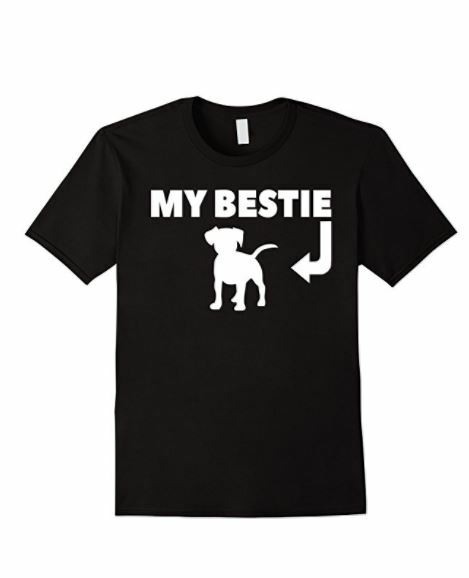 All dogs are loyal, but he may be at the top of the list! There is so much more to the Giant Schnauzer, read on to see if he will be a good fit for your family. Great guard dog: Originally bred for driving livestock to market in Germany, his job changed when he moved to the city. He began to guard breweries, stockyards and butcher shops. Now I haven’t seen a Giant Schnauzer outside of my local brewery lately, so it is safe to say that he is more of a family pet now, and less of a working dog. However, his guarding instincts are still in tact. Suspicious of strangers, his guard will come down once he knows you. A wiry little fella: Well, he isn’t little, but his coat is wiry! Either black or ‘salt and pepper’, his coat is rough, and helps to keep dirt off. But you still have to bathe him! Your Giant Schnauzer is going to stand at about 28 inches tall and weigh between 75-95 pounds. He looks like a man, with a black beard and big furry eyebrows. You must groom his beard, or he will have snacks all day long from his food. Although I don’t know how tasty they will be because he can tend to drool. Mushy snacks, gross! Smarty pants: This large hypoallergenic dog is smart, strong willed, loyal and dominant. Be sure he knows you are the alpha dog. Think of him as the super smart kid in class, that gets bored easily. Keep training short and often. Combined with his energy, his boredom could get the best of him resulting in behaviors you don’t want, such as chewing or biting things that don’t belong to him. Nothing to sneeze at: If you get bogged down with allergies, don’t pass this guy by! The good news is his wiry coat is hypoallergenic! You can own a dog even if you have allergies (your spouse has to come up with a new excuse for not getting a dog). Kids: Don’t let the word ‘giant’ scare you. He isn’t going to tower over your small humans and knock them over (well, don’t quote me on that, but it’s not his intent). He makes a great friend to kids, laying by them and guarding them. He his fairly quiet too, probably due to his ancestors being guard dogs. Your kids will enjoy playing with him, as he has a lot of energy. By the end of the day you will probably have a very tired kid and pup! A Giant Schnauzer will no doubt be a wonderful addition to any family. Just picture him lounging on your couch at the end of a long day (if you are that kind of dog owner, I know I am). While he will make a great family dog, he will also become your best friend if you are single and no kids. Become a doggie parent! Take him everywhere, you both will love it. Have you had the pleasure of meeting a Giant Schnauzer? What are your thoughts on this large hypoallergenic dog? Share your stories below in the comments!